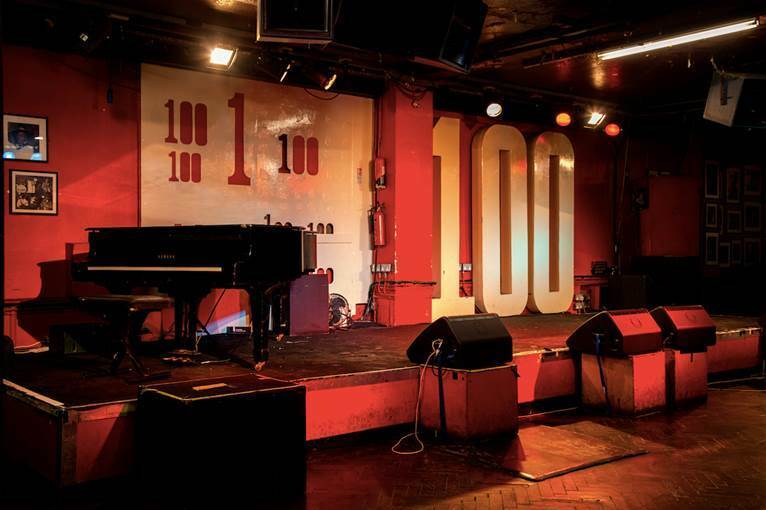 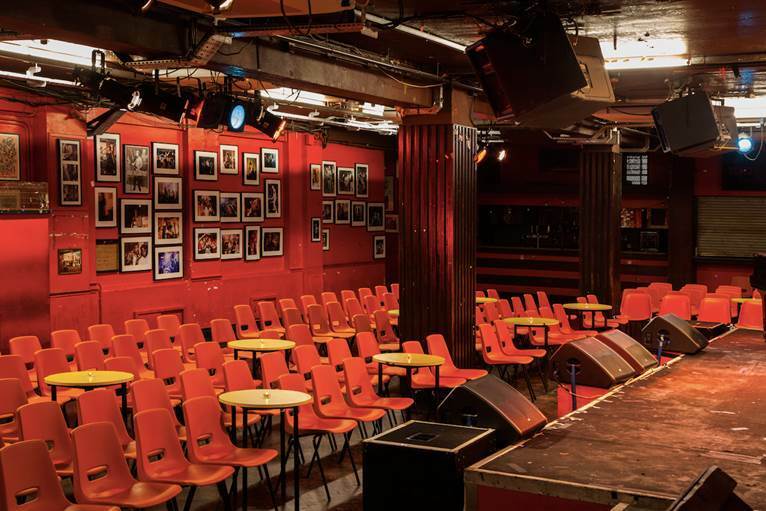 Steeped in history but dedicated to new music the 100 Club is the choice for the biggest names in music to perform a much more intimate show. 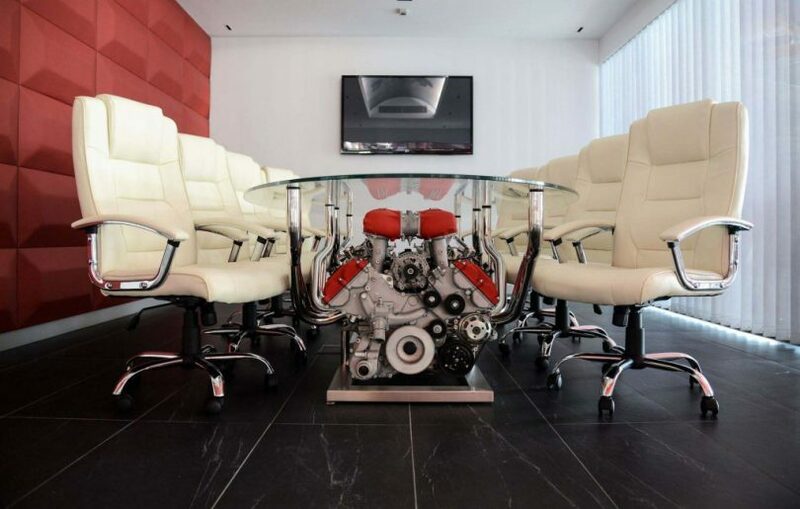 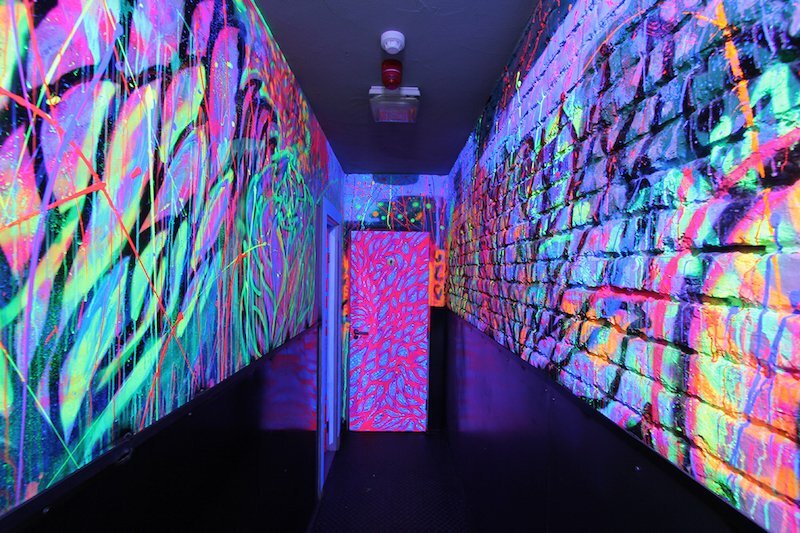 The venue is immersed in character which is sure to elevate any event into an unforgettable experience. 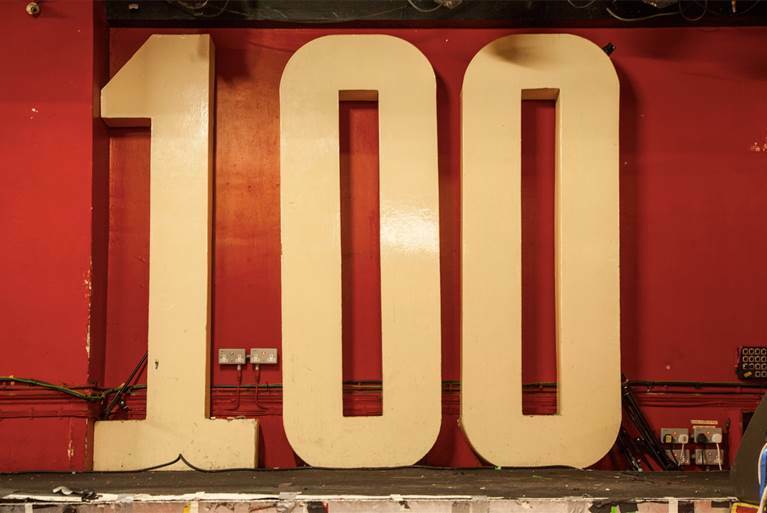 London’s iconic 100 Club has been showcasing live music since 1942 and throughout the decades the venue has championed all manor of groundbreaking scenes including blues, punk, reggae and soul. 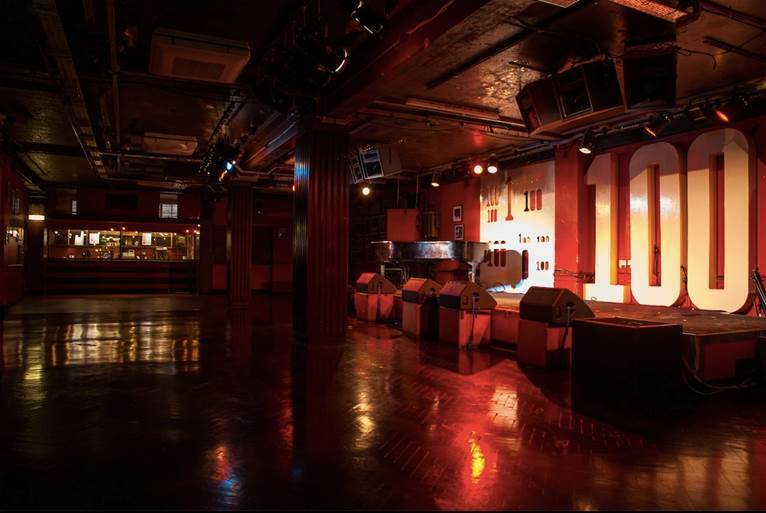 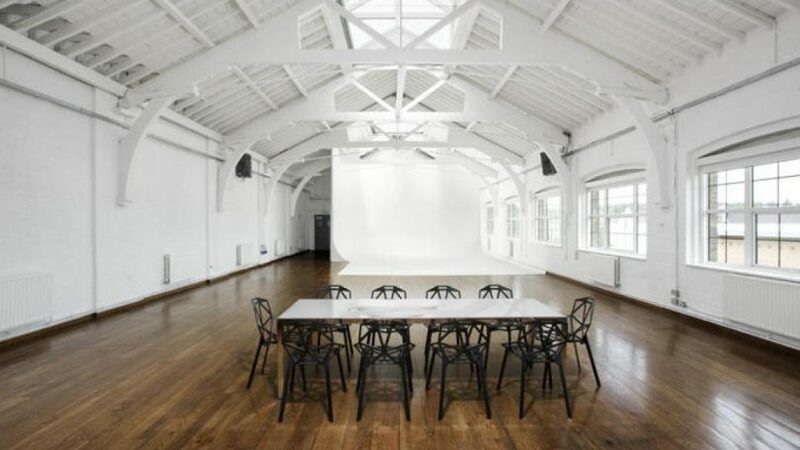 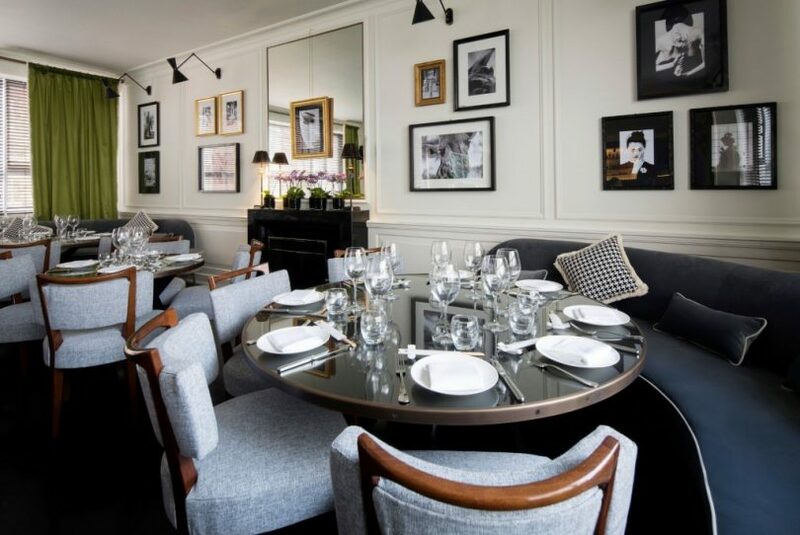 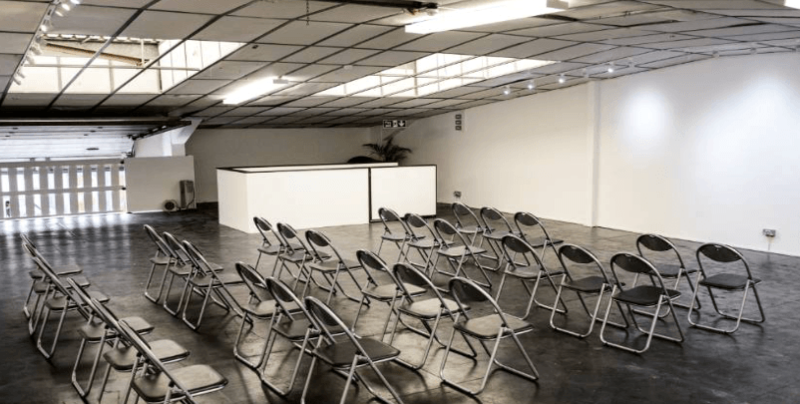 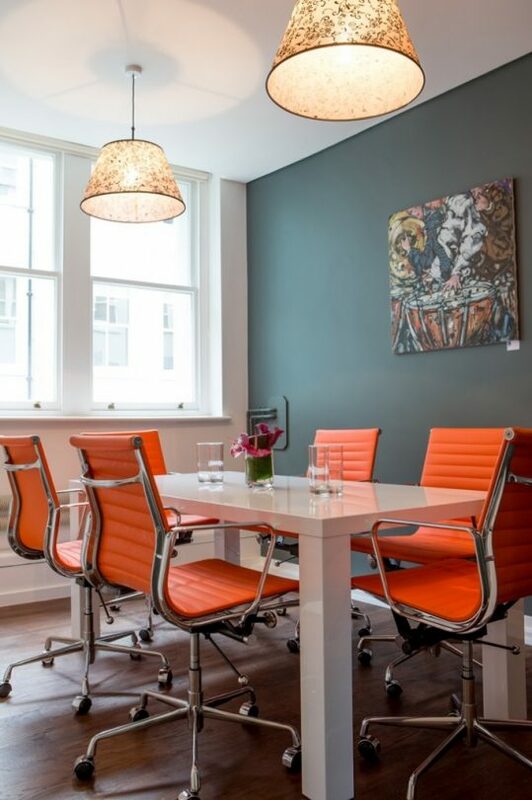 Its convenient central London location on 100 Oxford Street means the club is easily accessed by any form of transport and the large open space provides the perfect blank canvas setting to accommodate public and private hire opportunities including live artist bookings, seated corporate events, talks, filming or photo shoots.